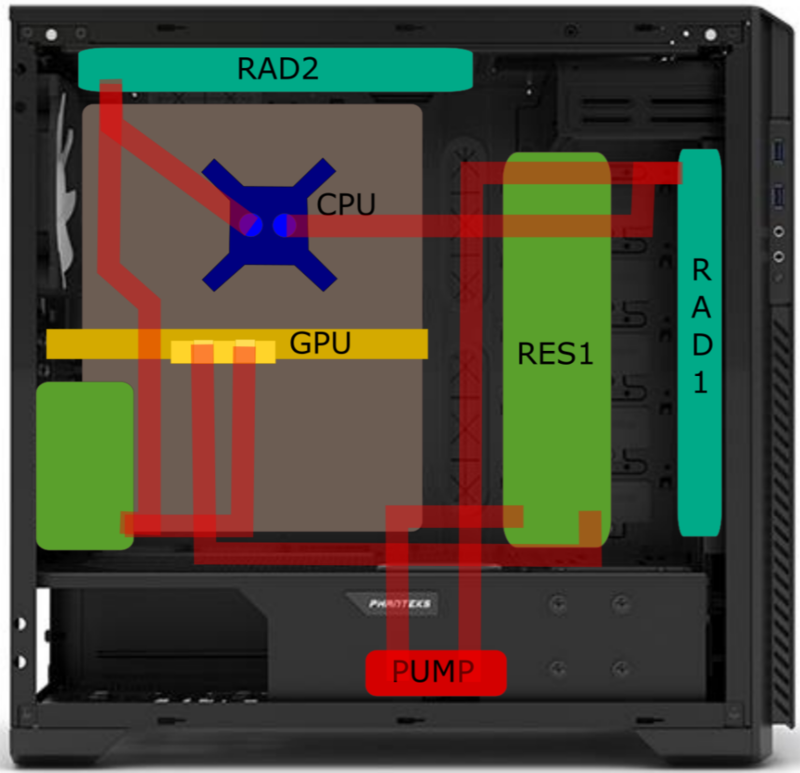 First water cooled build, not sure if it all fits & some small questions. 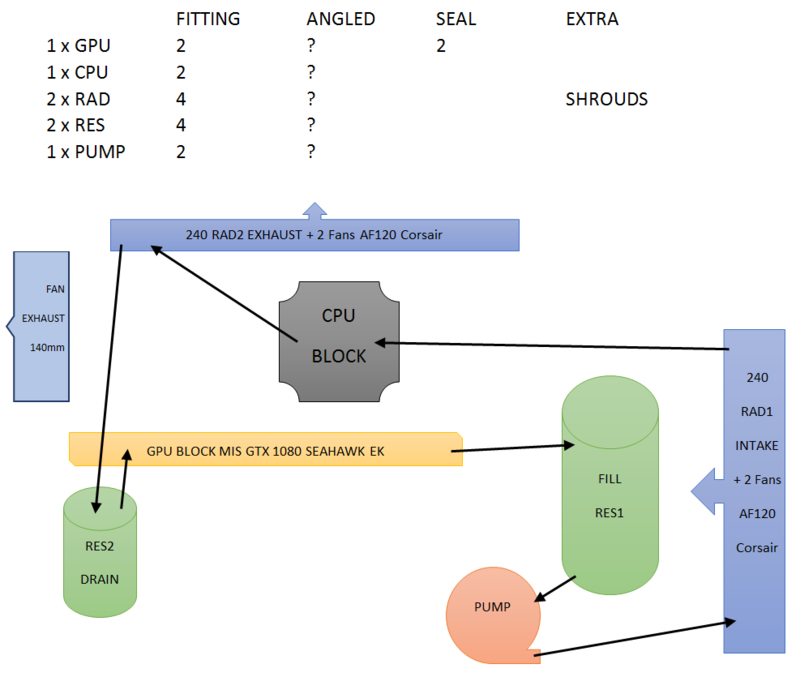 Thread: First water cooled build, not sure if it all fits & some small questions. I will be posting all my work on the forum aswell! 1) Will my complete build fit + is it all compatible? 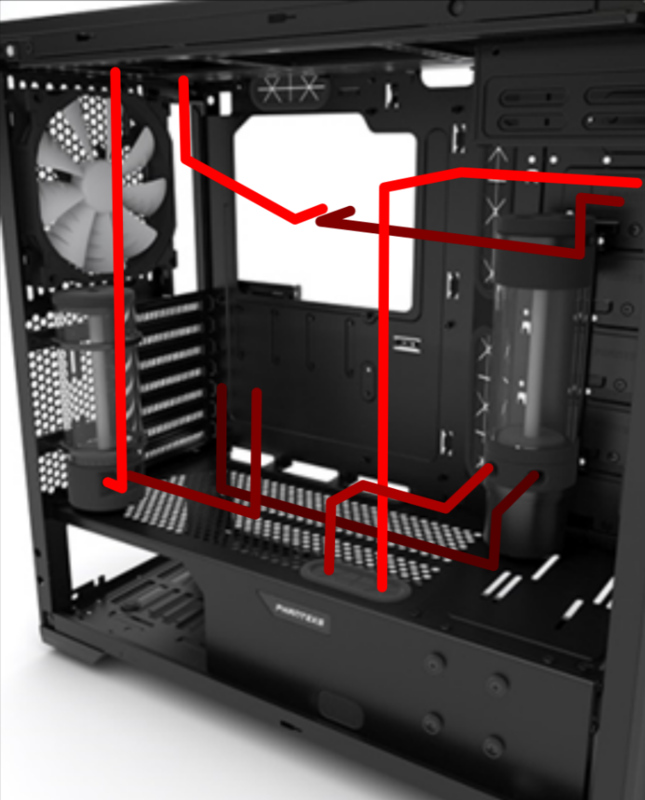 2) Is my water loop alright from a efficiency point fo view (is my intake and exhaust good, is the loop in the right order, were do I place the drain valve in my loop (RES2 right?) and will it look decent if I place it like this? Is this achievable with no bending skills? Any other remarks on this? Please be as hard on me as you can, I wanne do this right! Thanks anyhow for all the assist!